Quaid-e-Azam Muhammad Ali Jinnah was Born in 25 December 1876 on The founder of Pakistan Quaid-e-Azam. His father name was Jinnah Poonja. His early education from Sindh Madaressat-ul-Islam. He was the famous lawyer of his time. He founded a new country knows as Pakistan on ideology of teaching of Islam. 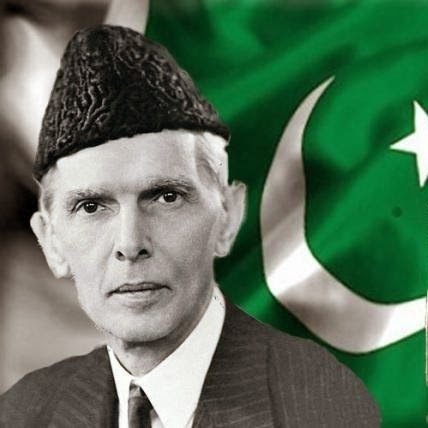 Quaid-e-Azam Muhammad Ali Jinnah died on 11 September 1948. His tomb is in the Karachi. 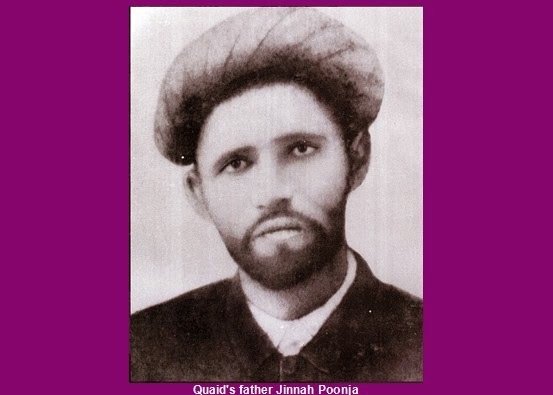 Quaid-e-Azam’s Father, Jinnah Bhai Poonja. 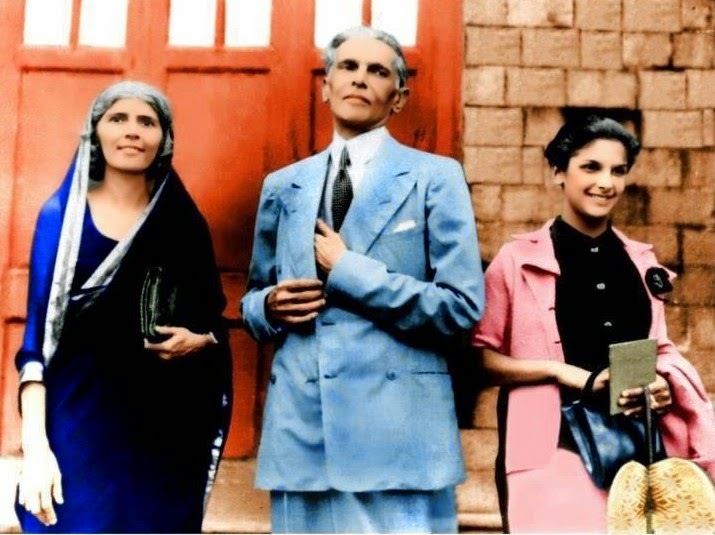 Quaid-e-Azam Muhammad Ali Jinnah’s parents, Poonja Bhai Jinnah and Mithibai Jinnah had seven children, namely Muhammad Ali Jinnah, Ahmad Ali Jinnah, Bande Ali Jinnah, Rehmat Bai , Maryam Bai, Fatima Jinnah and Shireen Bai. Quaid’s First Wife: Emibai. 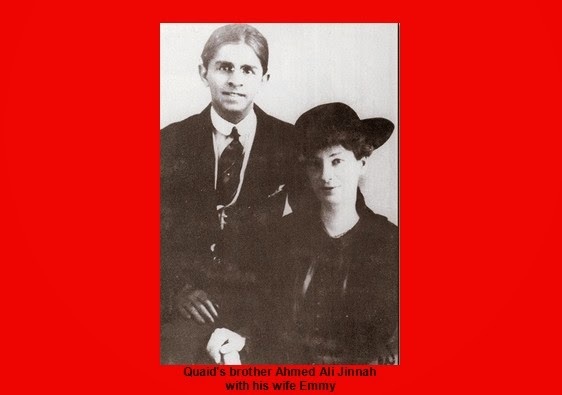 Mohammad Ali Jinnah’s marriage with Emibai took place in 1892. She was 14 and he was 16. Only Nikkah was solemnized and the rukhsati was to take place later on. Shortly after the marriage, Jinnah left for England. When he returned, his bride had died. She died in 1893. Struck by the tragedy, Jinnah didn’t marry for a long time. 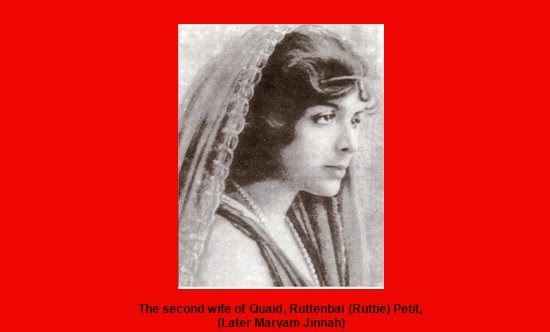 Quaid’s Second Wife: Rattenbai Petit. In 1918, Mohammad Ali Jinnah married Ruttenbai Petit (who converted to Islam and changed her name to Maryam Jinnah), the daughter of a prominent Parsi banker Sir Dinshaw Petit. Maryam give birth to a baby Dina Jinnah. On her 18th birthday, she left her father’s mansion with two pets only to marry Quaid-e-Azam, Muhammad Ali Jinnah. Exactly eleven years later she was dead of an overdose of painkillers to treat her abdominal cancer. Quaid never married again and died a lonely man. Known as the nightingale of Bombay, Ruttie died on her 29th birthday on 20 February 1929. Quaid’s Father-in-Law, Sir Dinshaw Manockjee Petit. Sir Dinshaw Manockjee Petit, an extremely rich Parsi was a close friend of Jinnah. He used to stay at Dinshaw’s summer home in Darjeeling, a summer resort in the north of India. 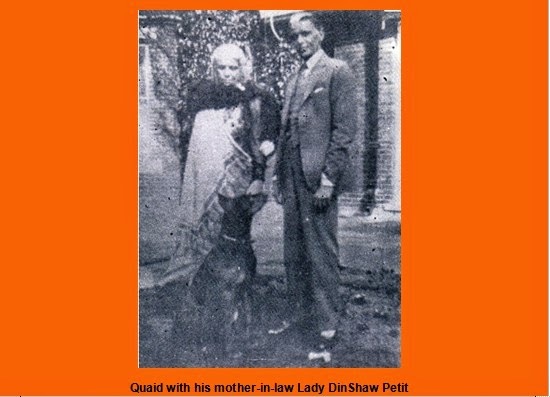 In 1916, Quaid-e-Azam met Dinshaw’s daughter Rattanbai or Ruttie as she used to be called, who was just 16, and legally a minor. In February 1918 Ruttie turned 18 and was free to marry as per English Law. Nobody from Ruttie’s family attended the marriage. 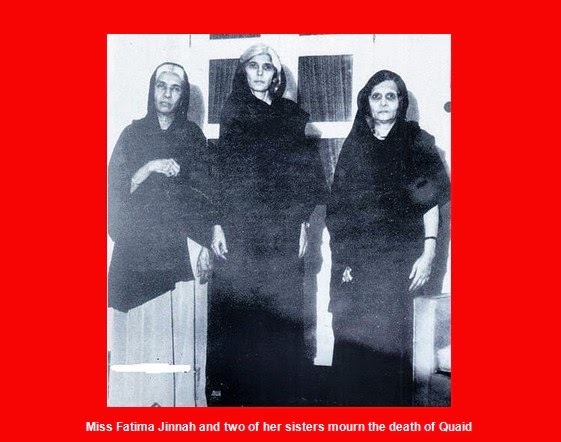 Photo of Quaid-e-Azam’s Three Sisters. Miss Fatima Jinnah and two of her sisters mourn the death of their brother, Muhammad Ali Jinnah. From left to right are Maryam Bai, Fatima Jinnah and Shireen Bai. 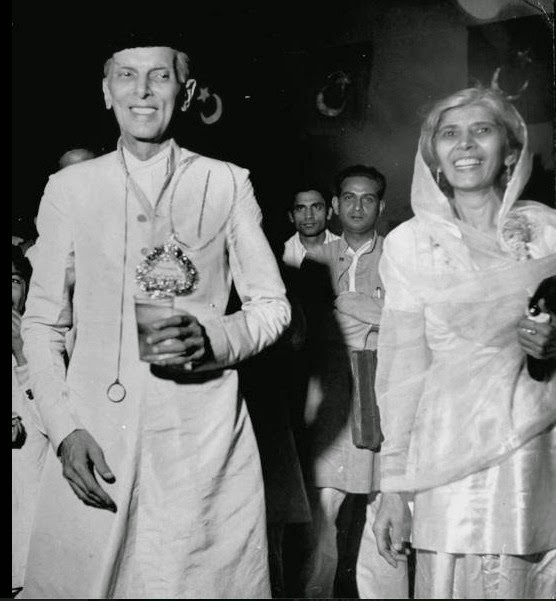 Quaid and Miss Fatima Jinnah. Smiling faces of brother and sister. 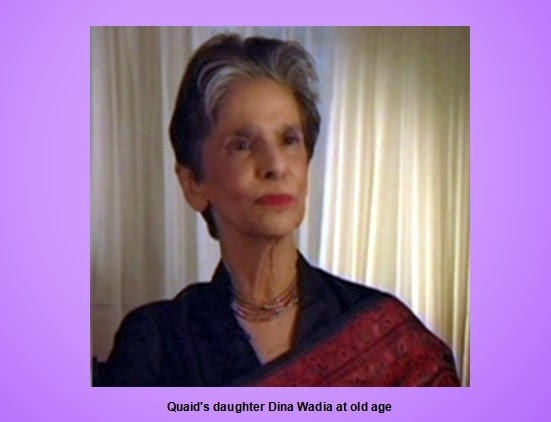 Quaid’s Daughter Dina Jinnah (later Dina Wadia) at Old Age. Photo by Mr The Poet. Quaid’s daughter Dina Jinnah was born in London on August 15, 1919 and was raised as a Muslim. 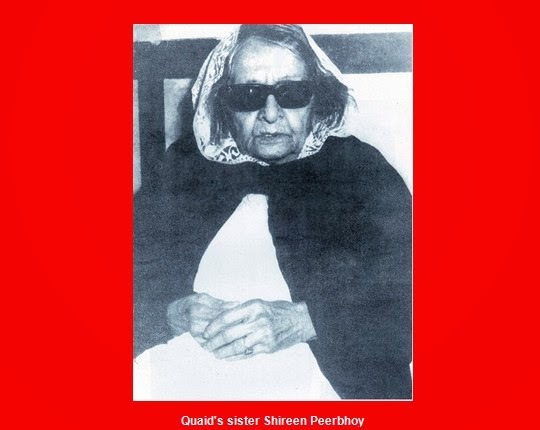 Quaid-e-Azam disowned her when she got married to an Indian Parsi Neville Wadia. Dina did not travel to Pakistan until her father’s funeral in Karachi in September 1948. Dina and Neville had two children, a boy and a girl. Dina’s son Nusli Wadia has two sons; Ness Wadia and Jehangir Wadia. Family members of Quaid-e-Azam Mohammad Ali Jinnah (RA) come at Quaid-e-Azam Mausoleum during their visit on the occasion of Pakistan Day in Karachi on Friday, March 23, 2012. The Pakistan Day is being celebrated with great enthusiasm and zeal through the country on Friday, on March 23, 1940, a resolution was passed which negated the concept of United India and recommended the creation of an independent Muslim state.